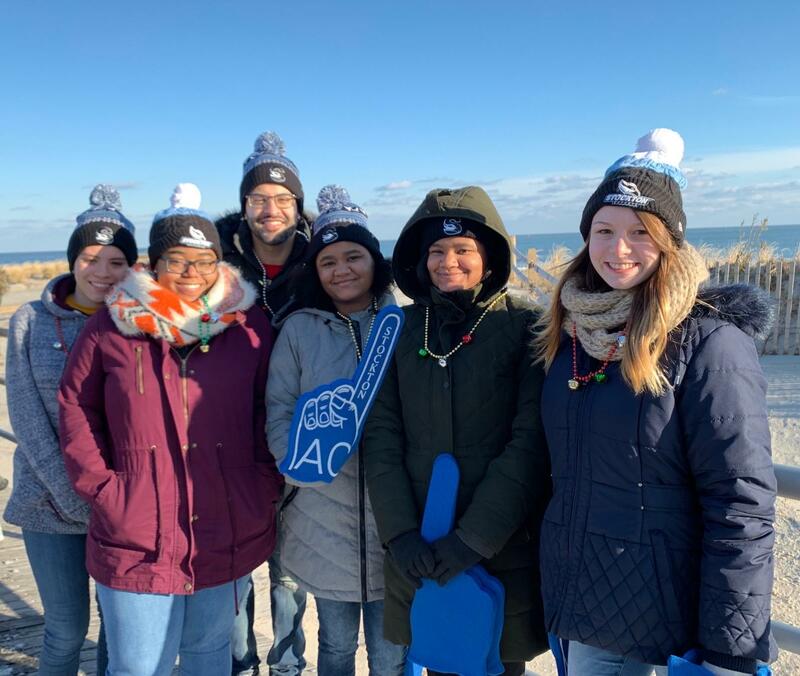 Educational Opportunity Fund (EOF) program is a special admissions program for New Jersey students who have the motivation and potential to succeed but may be facing certain educational and/or financial challenges. EOF students receive extensive counseling, tutorial, financial and other support services to ensure success at Stockton. 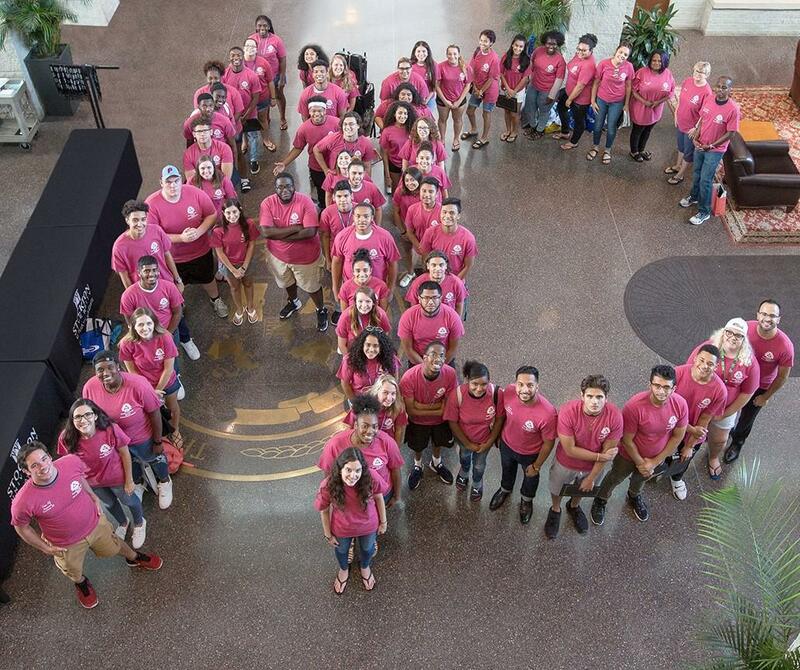 EOF freshmen must attend a residential 5-week pre-college summer program that is covered by financial aid. This rigorous program strengthens academic, social and self-discipline skills needed for success in college. 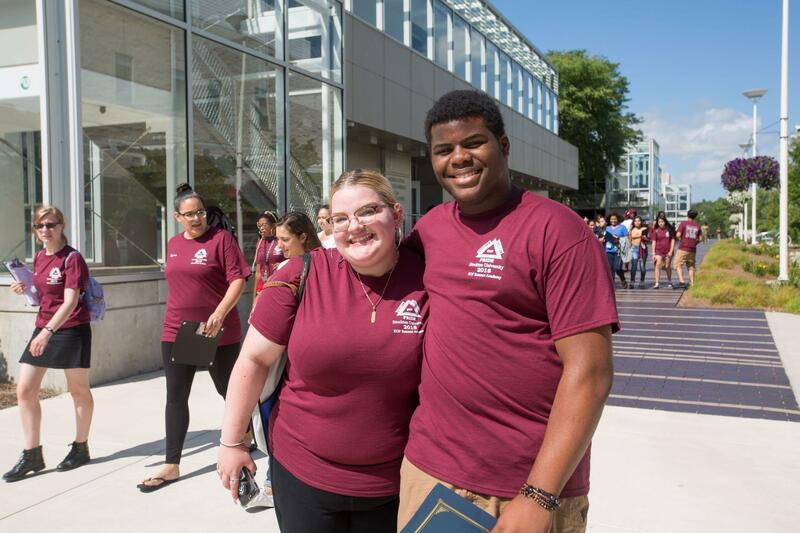 The EOF program is designed to meet the educational and financial needs of students who are highly motivated and capable, but lack adequate preparation and/or the financial means for college. The EOF Program focuses on the academic development of eligible students. While the primary emphasis is on the development of students' intellectual skills and habits, efforts are also made to increase confidence, develop social skills and broaden horizons. 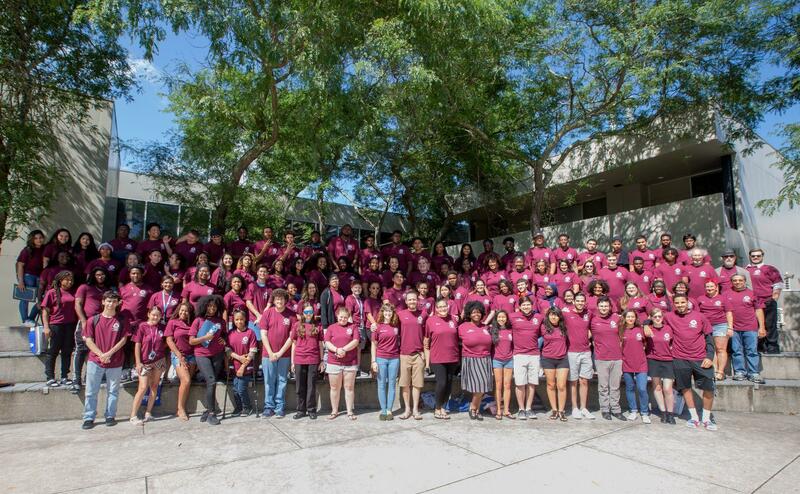 Stockton's EOF program has a strong tradition of educating, empowering, retaining and graduating students. 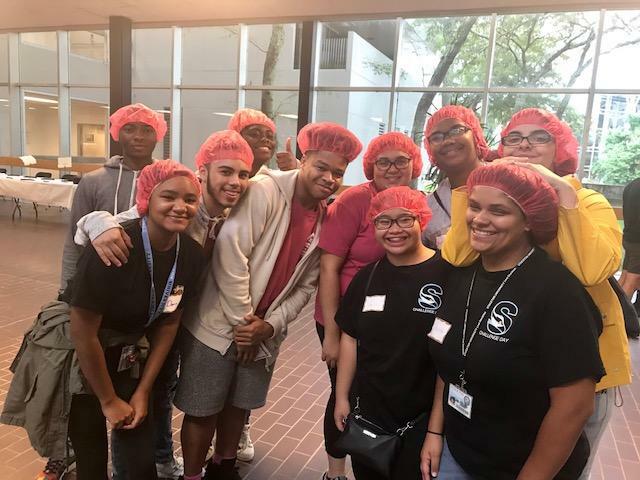 As a result of the opportunities provided to them through their participation in the program, many EOF students have become leaders on our campus. The EOF logo symbolizes Dignity of oneself; Intensity that will make you do your best; and Pride in being a Stockton EOF graduate.